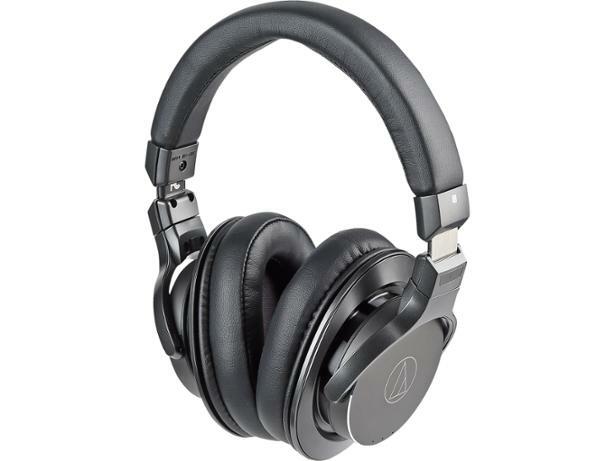 Audio-Technica ATH-DSR7BT headphone review - Which? 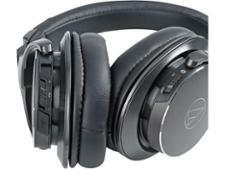 The Audio Technica ATH-DSR7BT are interesting headphones. 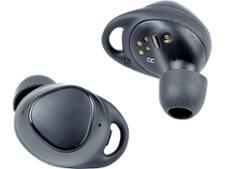 This wireless Bluetooth pair delivers digital music straight to the speaker drivers without converting it to an analogue signal first. Audio Technica reckons that this makes for fantastic sound quality, but what did our expert listeners make of these headphones? Read on to find out.